The Bruins and Maple Leafs have a matinee on their hands. Game 6 takes place Sunday at 3 p.m. ET. Get complete live updates as the Bruins take on the Maple Leafs in a pivotal Game 5. Marc Savard is in the building! The ex-Bruins center will be in attendance when the B's play the Maple Leafs in Game 5. Forget the analysis: The Bruins actually won Game 4 because of the Drake Curse. Blessed be The Six God. With momentum on their side, Sean Kuraly appears ready to return to the Bruins lineup. Patrice Bergeron has been named a finalist for the Frank J. Selke trophy for the eighth consecutive season. Is this the year he breaks the record? Bruins netminder Tuukka Rask was absolutely under siege in Boston's Game 4 win over the Maple Leafs. The Bruins squeaked out a 6-4 final in Toronto to send this series back to Boston tied 2-2. 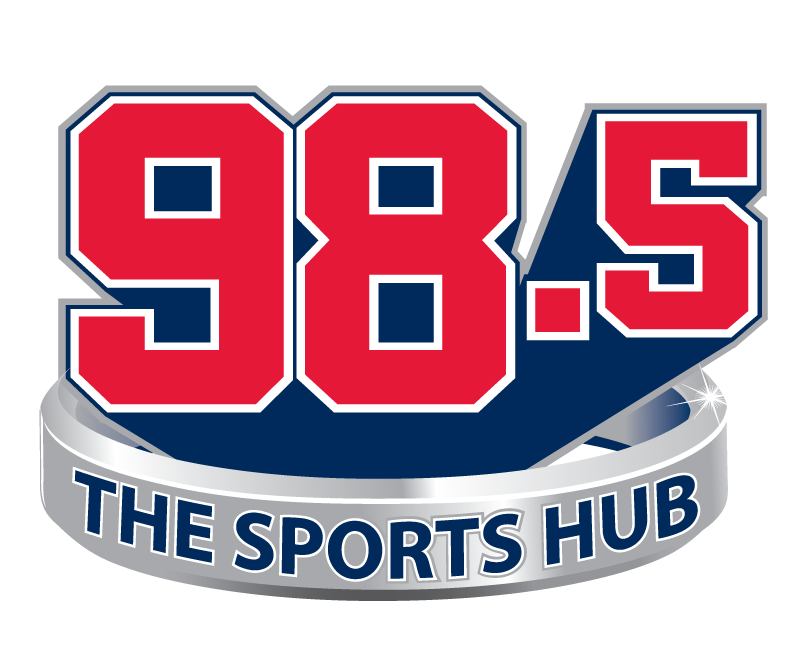 Listen as 98.5 The Sports Hub's Matt Dolloff and Ty Anderson talk the latest in the Bruins-Leafs series and the NHL playoffs, among other topics.